Boxes available in an assortment of sizes. 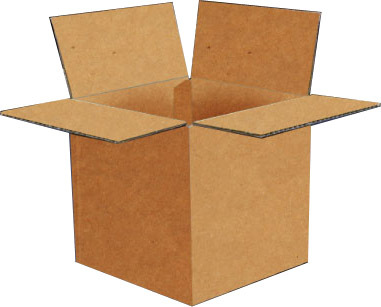 Our boxes are medium weight, 200# test (200 lbs. per square inch) holds up to 65 lbs. Boxes ship flat for easy storage. Some boxes are made to hold certain size paint cans or screw cap cans.